AI-enhanced depth solution for dual camera devices for multiple applications such as VR/AR, SLAM, Gesture Control, Facial recognition, real-time bokeh...etc outperforming hardware solutions(eg. structure light, depth sensor, 3D cameras) in the markets using only software with machine learning algorithms. Make dual-camera devices see like human! 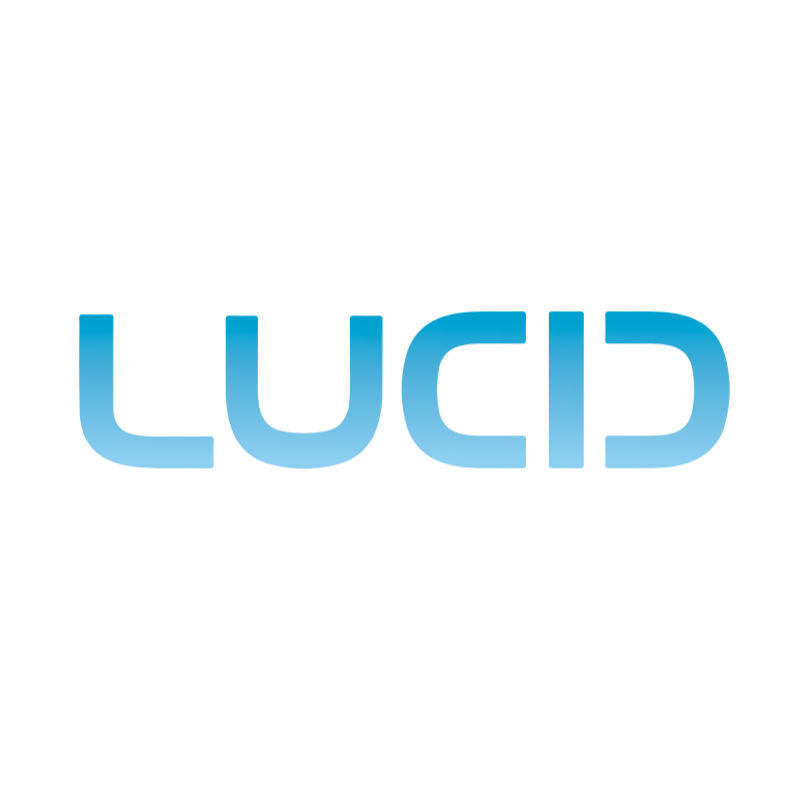 LucidCam - the world's first true VR 180 camera.